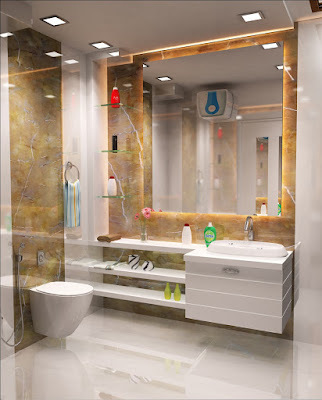 Interior design is art of skill professionalism that combines with creativity, specialized technical knowhow, to develop design solutions that are safe, attractive as well as functional and meet the needs of people using that particular space. On the other hand Vastu Shastra, ancient scientific rules makes us live in concordance with nature with the help as basic 5 elements of nature (i.e. Water, space, earth, sky fire) and synchronize with power of directions. It is believed that Vastu Shastra developed sometime between 10000BC and the references found even in the great epic of Ramayana and Mahabharata. Vastu Shastra is not magic, superstation or a religious believe, although some of its advocates may consider it part of their religious rituals. * Bastu Sastra considers importance and relevance of eight cardinal directions, and they are North, East, South, West, North-east, North-west, South-east and South-west. For safe arranging of your home verify that there is a lot of light,air with fitting ventilation and least furniture. Master Bedroom of the house should be placed in the South-west corner direction and if the house has more than one floor, the master bed room should be placed on the top of the house. 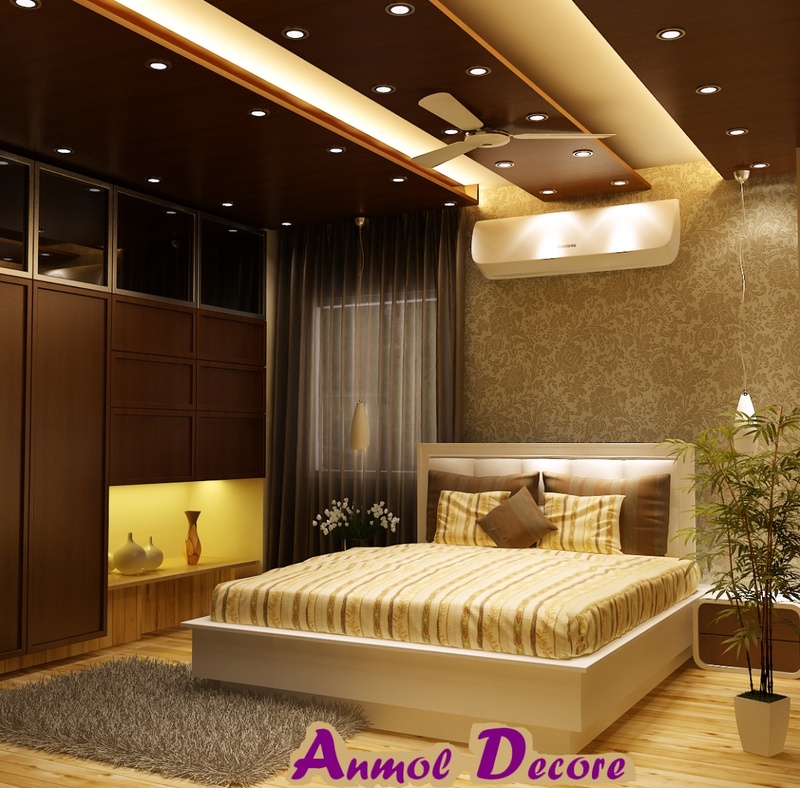 If you think about false ceiling in the master room can be done but considering that the ceiling should be in single level. It makes the uniform energy circulation and results steady state of mind. Kitchen is the most effected part of house from where all sort of energies prevails while a specialist Vastu expert would without a doubt distinguish about the unfriendly circumstance of house if kitchen is placed mistakenly.During such execution all necessary components that go into making a complete interior designing work are all done by ANMOL DECORE. Kids room is a center point of entertainment, fun and skip; however some essential things ought to be dealt with to make your kid an all-rounder. 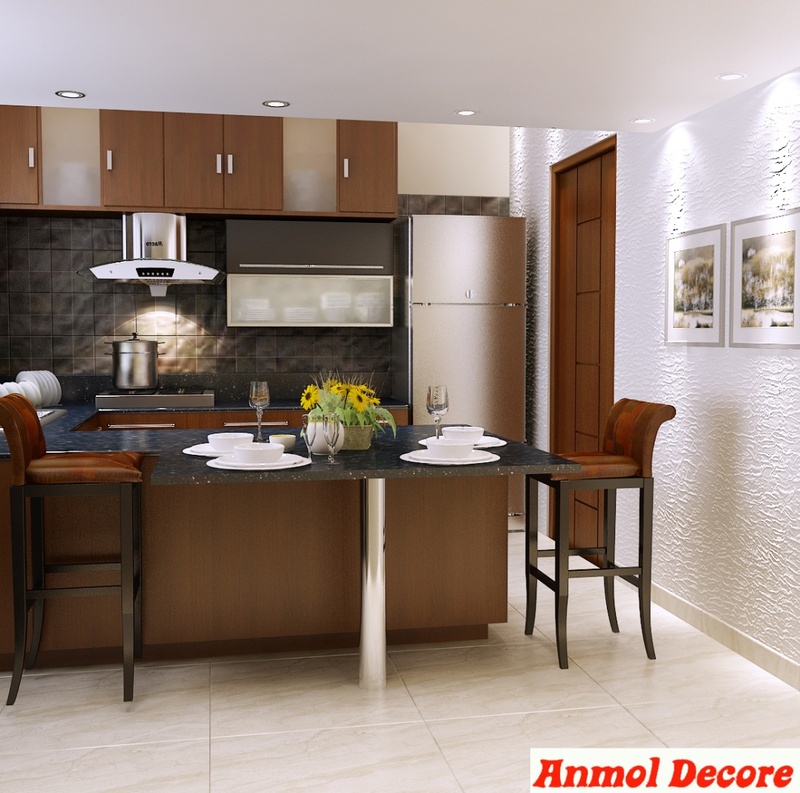 Vastu dissension room recommends setting everything at its legitimate area as indicated by comparing course, for example, study table, bed, washroom, and clock, and window, entryway etc. Fitting situation of things imparts positive speculation in kids' brain to work harder and making then chipper.